 See the article here for information on what a Day Journal is and how to enable it on stories. 1: Click on "Admin" next to your name in the top right hand corner. 2: Click the "Site Settings" button. This will take you to the settings page for your site. 3: Go to the "Privacy and Preferences" tab. You can then scroll down to the Site Preferences sub-category where you will see the Exclude Day Journal in download setting. 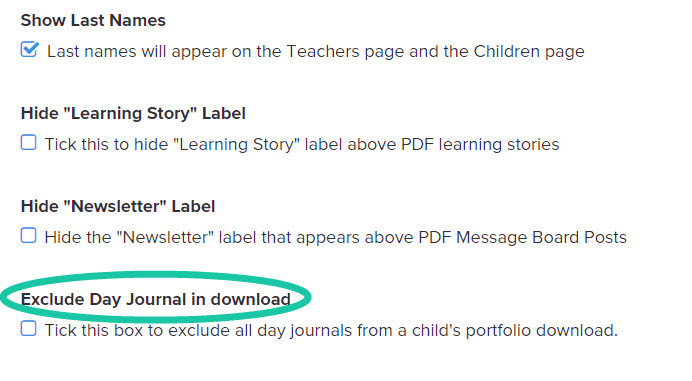 4: Tick the check box to exclude Day Journals, or un-tick it to include Day Journals in child profile downloads. Once you have ticked /enabled (or un-ticked/disabled) this, your settings will be updated and saved automatically.